As the 2017 calendar year comes to a close, we hope you will join us in recognizing the 2018 Class of ACPA Diamond Honorees! 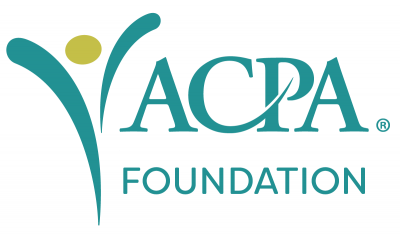 Now is the time to celebrate their commitment to ACPA and our profession, and remember that your donation is tax-deductible. Meet the esteemed group of student affairs and services educators and leaders for 2018. All are invited to celebrate their accomplishments and our profession at the ACPA 2018 Annual Convention in Houston TX, USA. Make your contribution in honor of a Diamond Honoree now, and join the ranks of Student Affairs Professionals changing the lives of students in higher education!